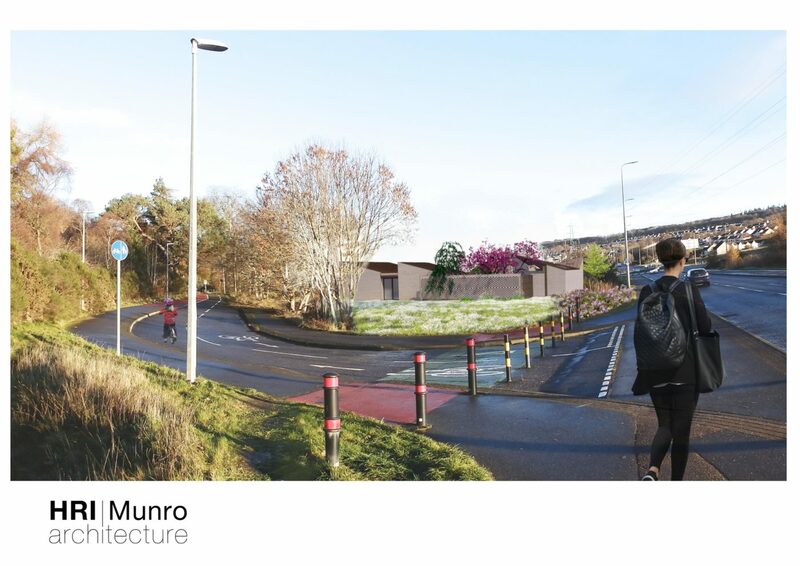 John Fraser & Son is delighted to formally submit to Highland Council an application for an additional Funeral Home in the south side of Inverness. We are grateful for the advice we have received from council planners to date and to HRI Munro Architecture for their foresight and vision. We look forward to taking our Funeral Home application through the full planning process. All at John Fraser & Son are excited about enhancing the service we already provide and offering a new, modern facility to the city. This facility will enhance the service we offer at our headquarters at Chapel Street and our facility in Dingwall.